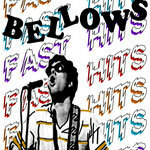 Includes unlimited streaming of Fast Hits via the free Bandcamp app, plus high-quality download in MP3, FLAC and more. 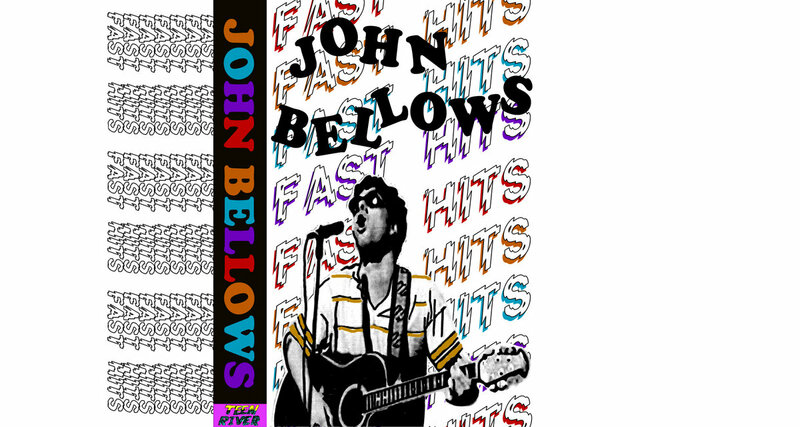 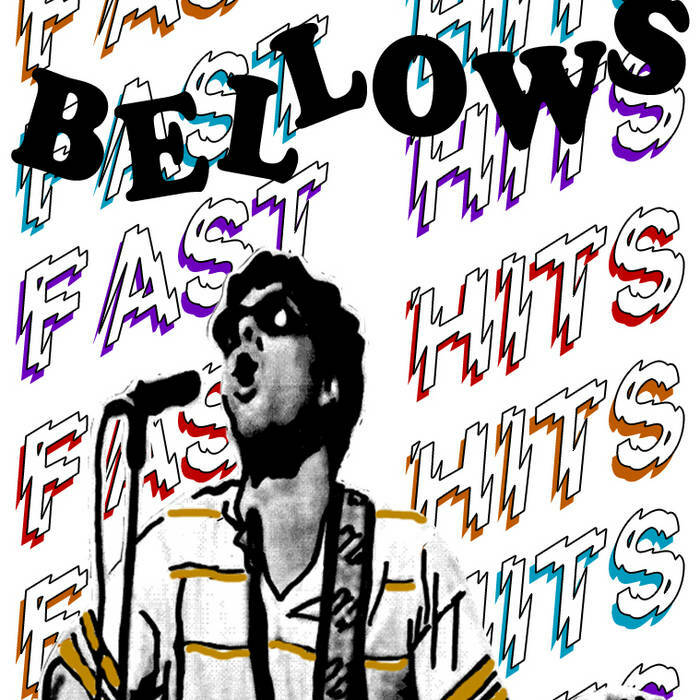 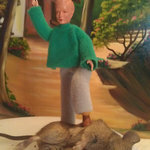 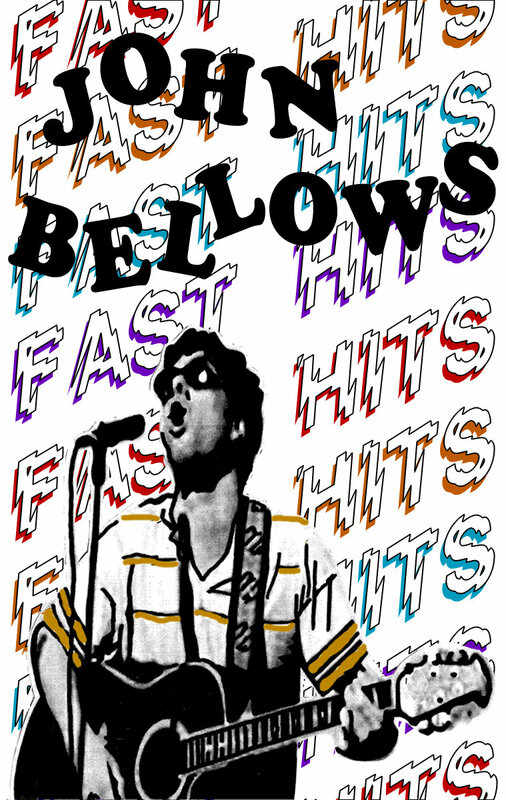 John Bellows tears out his bizarro fast hits, screamin' from his podium of self-deprecation and disillusioned personas, super raw manic anecdotes accounting the bizarre and fucked positions one takes in a fucked society, all wrapped in brilliant pop structures that really sell it to you!! 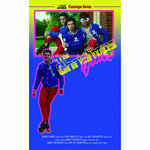 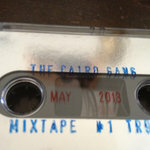 4-track bedroom tape heads will drool over the variety of recording styles JB yanks outta his Tascam, must grip!